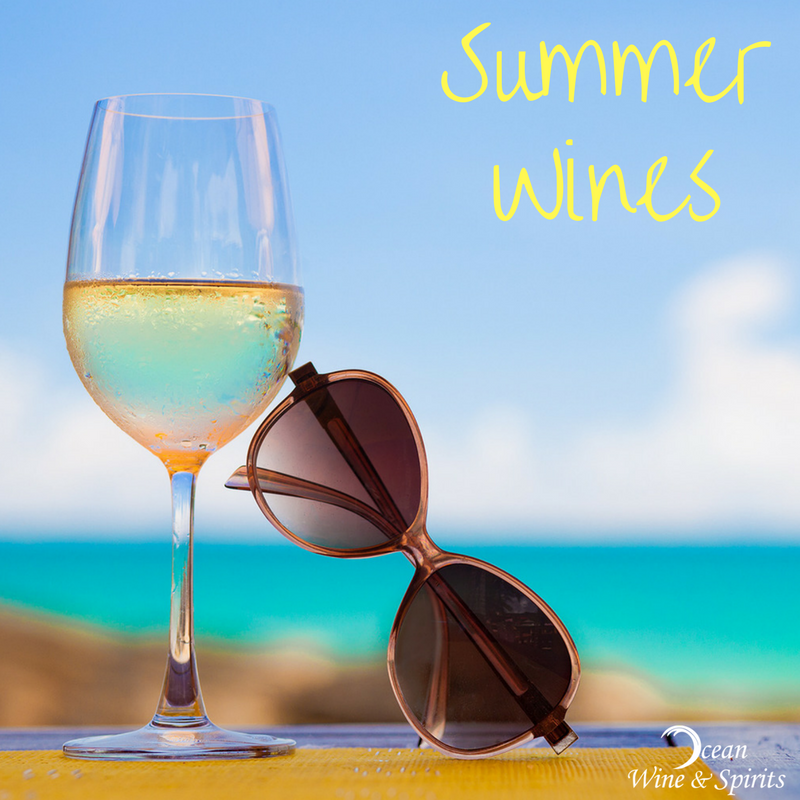 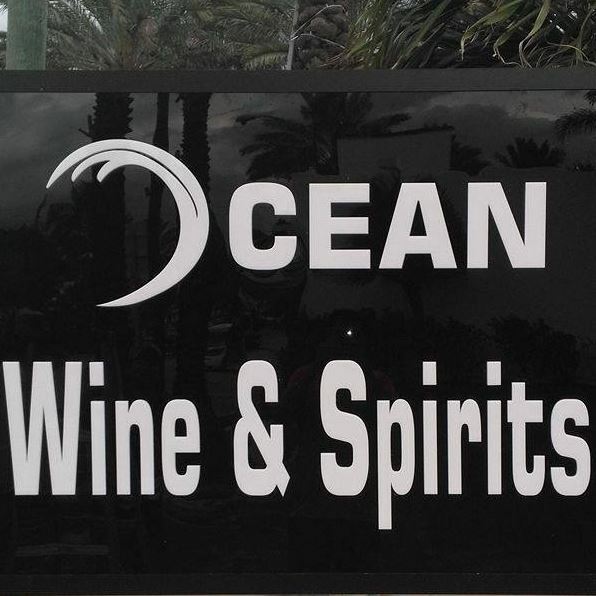 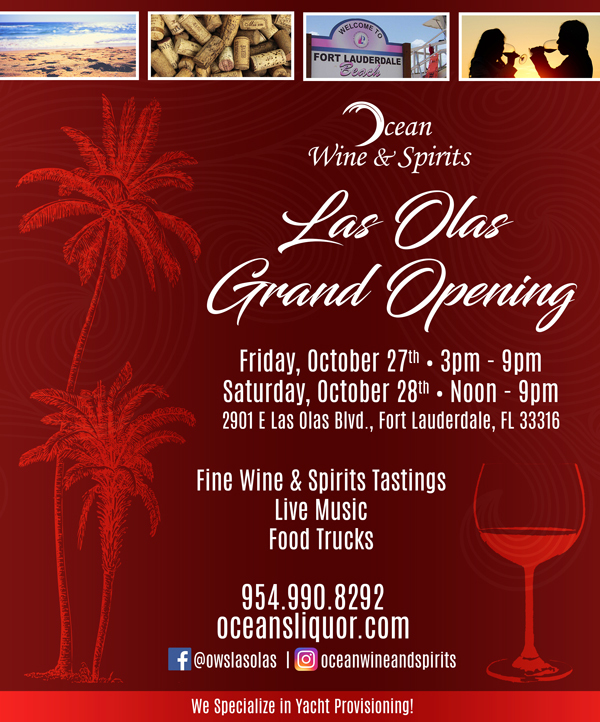 Ocean Wine & Spirits Las Olas is Fort Lauderdale Beach's Premier Fine Wine, Liquor, and Craft Beer store. 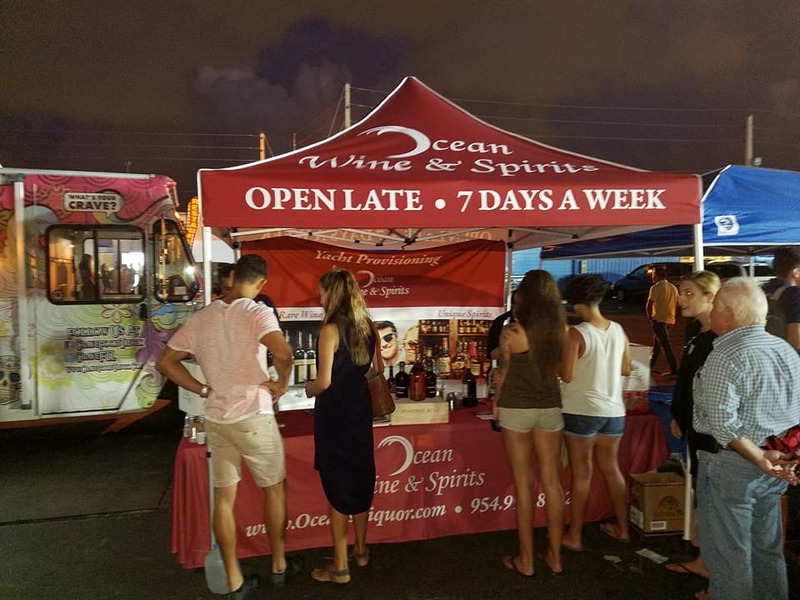 Open late 7 days a week. WE DELIVER. 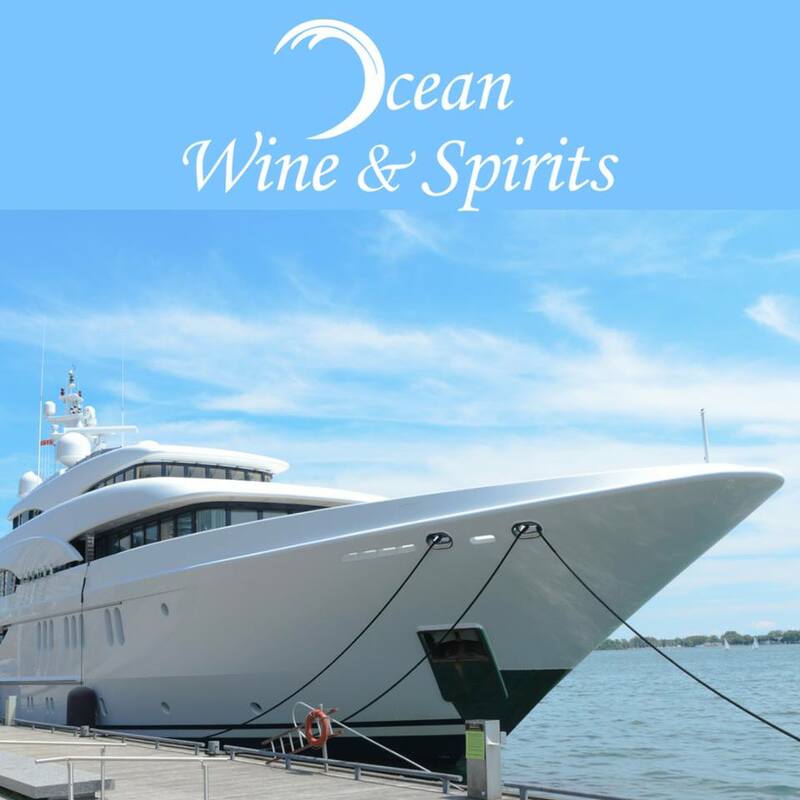 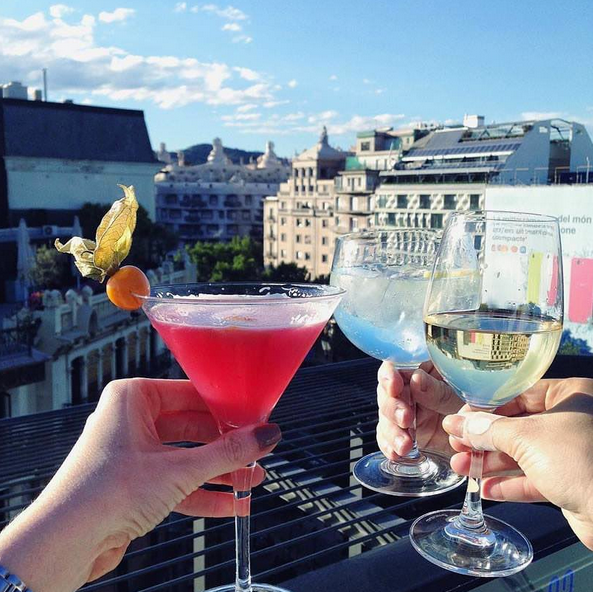 Yacht Provisioning is a specialty of ours. 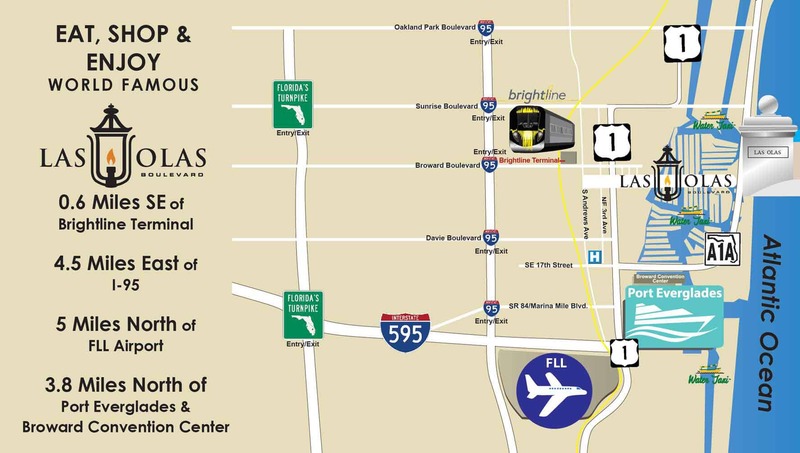 If you do no find your item of choice in our store, let our sales team know and we will do our best to bring it in for you.